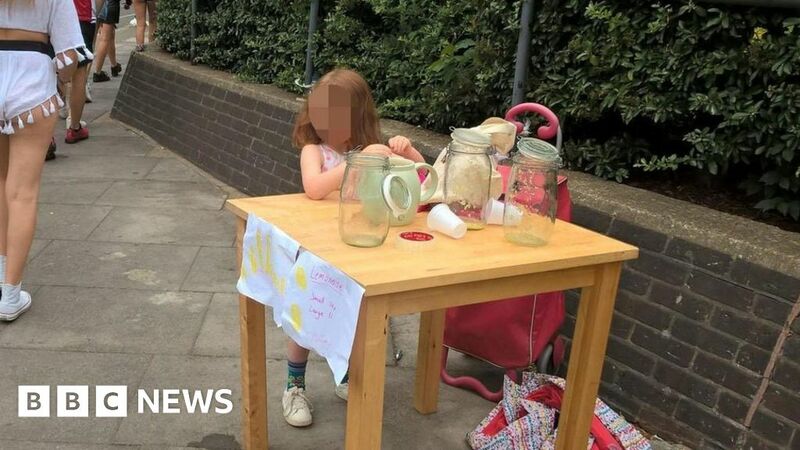 There is a story spreading around about a girl who had her lemonade stand shut down, and was fined £150. The young girl burst into tears after Tower Hamlets Council issued a fine for selling 50p drinks to festival goers. What's wrong with hard-working public servants enforcing perfectly sensible regulations? I’m in a Libertarian group on Facebook, and they went crazy when someone posted the link. I didn’t even know you could fine a 5 year old. "We are very sorry that this has happened. We expect our enforcement officers to show common sense and to use their powers sensibly. "This clearly did not happen. They probably fined her father who was with her. Though it still had to be terrifying for a child. Article is made by someone who has no concept of a gray-area. Fine was over the top, just because we have food regulations doesnt mean those who breach them should be treated the same way, obviously a case by case basis is necessary. In this case, politely shutting down the stand is all that is necessary. I think the stand was great. She was learning to communicate with people, having fun alongside instilling a little bit of entrepreneurialism in the kid. Those bigger people can’t stand the cheap competition. Agreed. It’s understandable that they closed down the stand, but in this case, it’s not what they did but how they did it. Tower Hamlets council, says it all.